Pine Cove has been privileged to enjoy a long and valuable relationship with Dr. Tony Evans. 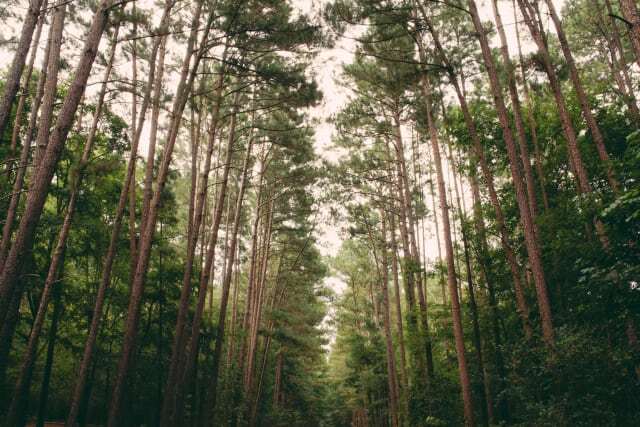 Dr. Evans, founder and senior pastor of Oak Cliff Bible Fellowship in Dallas, has been a family camp and conference speaker at Pine Cove for over 30 years. His son Anthony “Falling Star” Evans even served on summer staff at the Woods in the ‘90s! Dr. Evans is a faithful friend, and we are thankful for him and his family. Recently we had the opportunity to ask Dr. Evans a few questions about what the Lord is teaching him, his advice for diving into the word each day, and some words of wisdom for how man can lead their family well. We think you will enjoy his insight. What do you think is the biggest challenge facing Christian men today? The failure to surrender to the comprehensive rule of God over every area of life. The importance of prioritizing prayer. You went to Israel this fall. Why do you think it’s important to visit the Holy Land? What lessons did you bring back with you? It brings to life the history and teaching of Scripture. Jesus is real and alive and priority must be given to preach the Gospel. What’s one piece of advice you have for how a man can lead his family well? Use the dinner table not just for eating but for leading. What should a Christian’s response be to the current political climate? Place the Kingdom of God above the politics of men. Many people struggle with finding the time to dive into the word each day. What advice do you have for them? Do it first. You always have time for what’s first. How can a person remain spiritually healthy? You and your wife have four amazing, accomplished children. What advice do you have for raising Christ-centered children? Keep blessing your children and get involved in what’s important to them. On Twitter, you often encourage people to persevere and to press on through difficult circumstances. Can you talk a little bit about why you are so passionate about this topic? God uses the difficulties of our journey to develop us and prepare us for our destiny so don’t give up too soon. We are grateful for Dr. Evans and the time he has devoted to pouring into family campers and conference attendees at Pine Cove over the years! 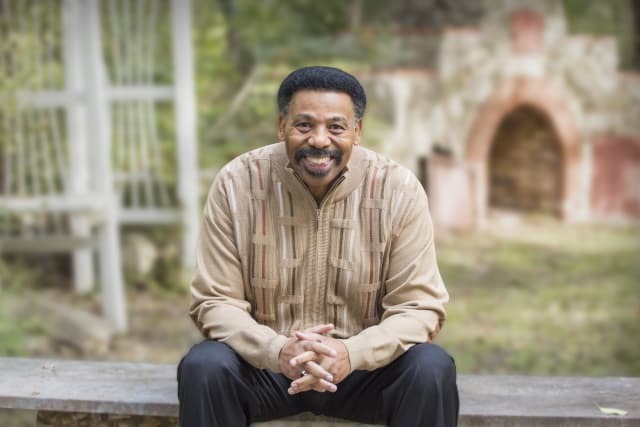 You can find out more about Dr. Tony Evans and his ministry on his website.